I washed today and ironed today and washed some more and ironed some more. I am grateful B is home with a bag full of washing. I am. Really I am. But I hate ironing. 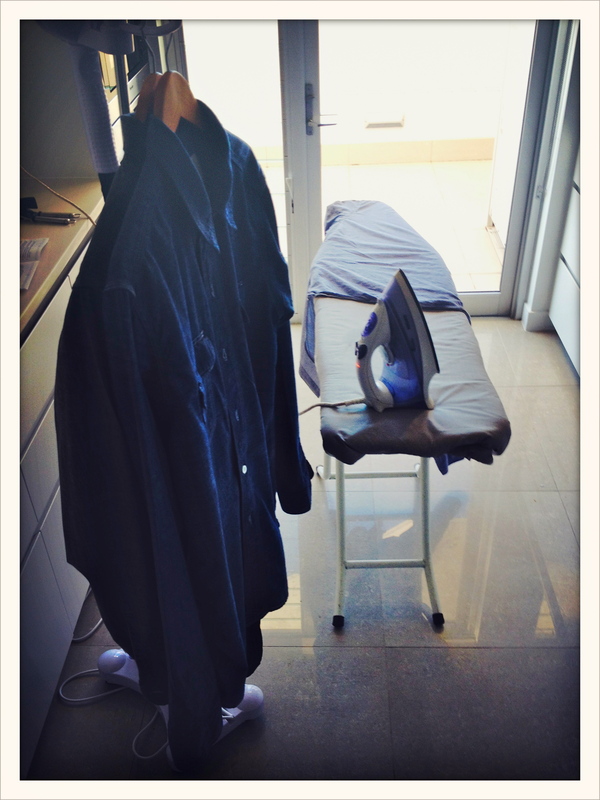 And no, I simply cannot find my meditative ironing bliss. But I am grateful for the little chuckle at my life. At change. At choice. I am grateful for my newfound humility and my silly pride at a job well done. But I still hate ironing. And I still don’t do windows. This entry was posted in grateful posts 365 and tagged control freak, honesty, humility, real life by lianne cawood. Bookmark the permalink.